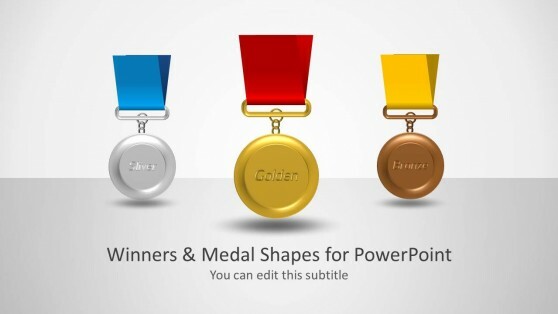 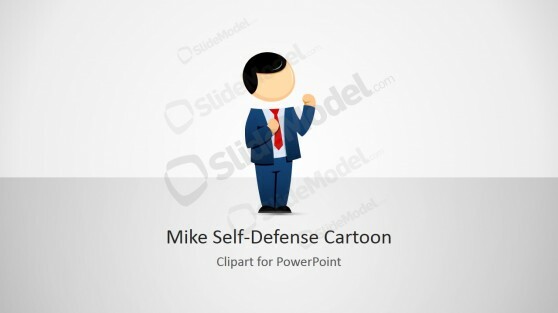 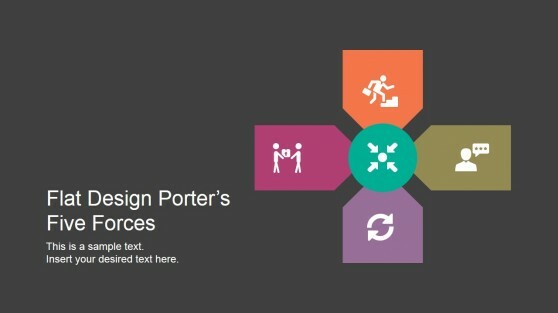 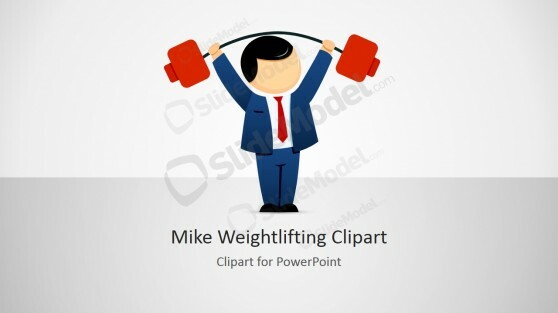 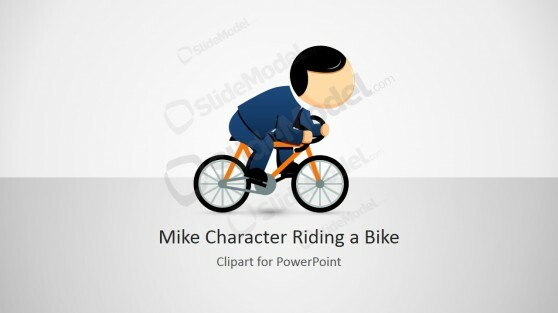 Download amazing competition themed presentation templates for PowerPoint. 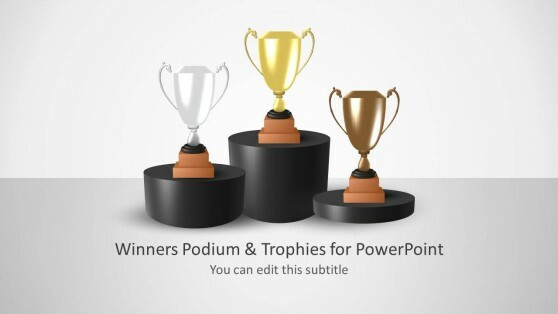 These Competition PowerPoint Templates provide various editable diagrams, illustrations and clipart images with high quality slide layouts to help you create professional presentations. 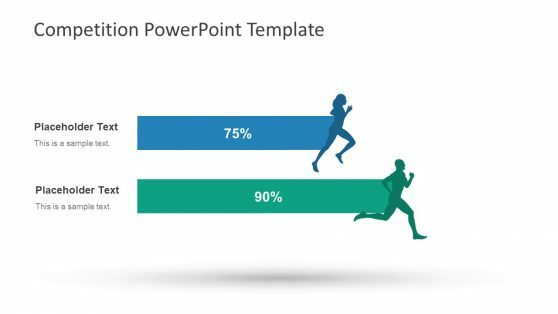 The given templates provide a plethora of slide designs with highly customizable layouts, where you can easily edit slide objects and drag to rearrange them. 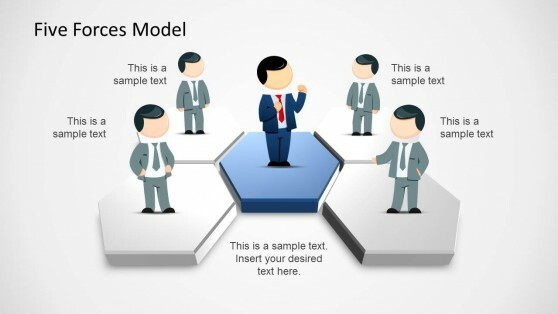 This provides presenters with the opportunity to use the respective template to match specific needs, while being able to make use of content that has been designed by expert professionals to be attention grabbing. 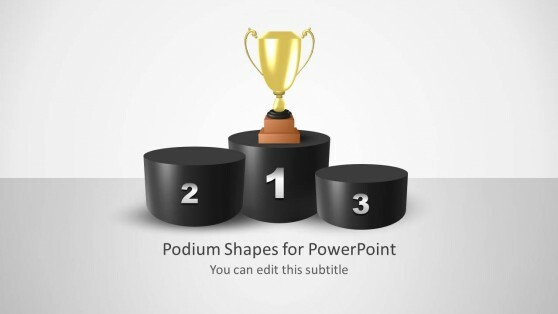 Making competition themed presentations is as easy as adding your ideas and populating the placeholders with your text, with the utility to reorganize images, diagrams and text boxes via simple drag and drop.